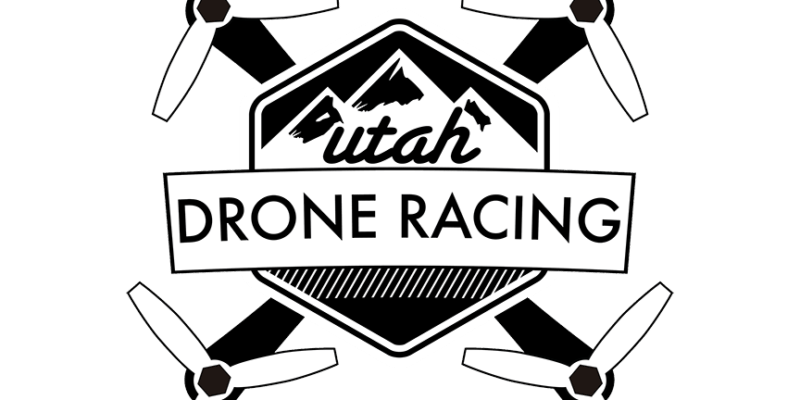 Utah Drone Racing, Freestyle and Tiny Whooping! The original Tiny Whoop is a modified micro drone, a Blade Inductrix to be exact. By adding a camera, upgrading some motors and making one or two small tweaks, instead of a cute LOS (line of sight) “toy” drone, you now have an incredibly fun FPV (first person view) race craft. Since then all sorts of modifications have been created and made for these cute little drones. Our intent is to show the public the joy of flight and why drone racing in general is a fast growing sport! Science, technology, engineering, math, customization, the build, aviation, drone racing is where it’s at!